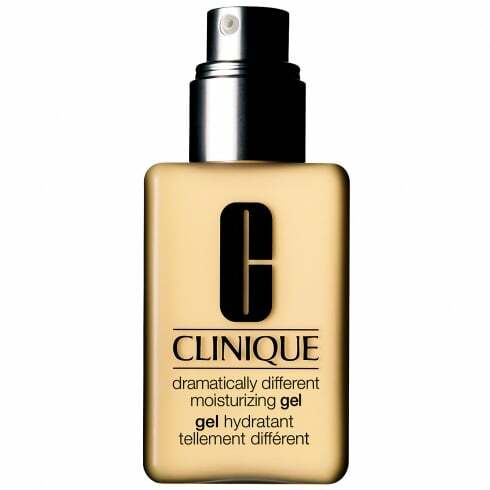 The moisture "drink" developed by Clinique's dermatologists to maintain optimal moisture balance for dry to very dry skins, or skins dry in the cheeks, comfortable to oily in the T-zone. Works to softens, smooth and improve the texture and condition of your skin. To use: Apply twice a day to face and throat all over, or where needed.